Comments Off on With two Raws left before WrestleMania, will The Undertaker show up? 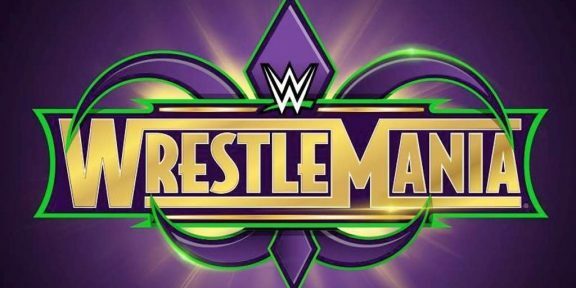 There are two Raws left before WrestleMania comes around and one of the biggest matches on the card is still not “officially” confirmed. 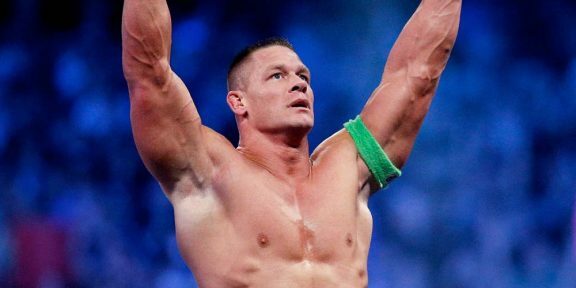 John Cena finds himself still without a dance partner as The Undertaker, who just turned 53 this past weekend, has not responded to Cena’s request yet. Instead, it’s Kane who showed up last week and chokeslammed Cena. The two will go one-on-one tonight on Monday Night Raw. This would not be the first time that The Undertaker has not appeared in person to promote a match for WrestleMania. His WrestleMania 31 match against Bray Wyatt pretty much went the same way and it was only on the actual pay-per-view that the Dead Man made his first appearance since he lost the streak a year earlier. At last year’s WrestleMania, everyone took it for granted that it was The Undertaker’s final match considering the way it was presented to the audience. To WWE’s credit, they never said that Taker was retired, leaving the door open to an eventual return down the line. The Undertaker appeared at the Raw 25th anniversary episode in January.